Books magically appear on the bookshelves in stores, libraries, and schools. They have a wonderful, well-written story, a beautiful cover, front flap copy saying what the book is about, and back flap copy about the author, often accompanied by a photograph. But how books get into the hands of readers is a long process, and there are a lot of people involved to make this magic happen. 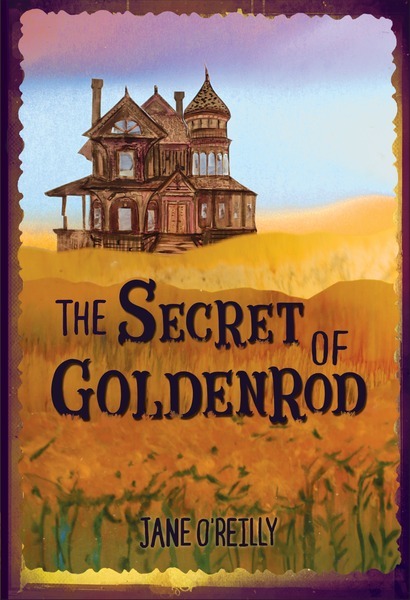 I’m going to tell you one story about a beautiful middle-grade novel, The Secret of Goldenrod by Jane O’Reilly, which is coming out on October 1st of this year, and how it went from a manuscript to a book that kids will soon be able to read. 1. The agent sent me the manuscript about a year ago. 2. I loved it! 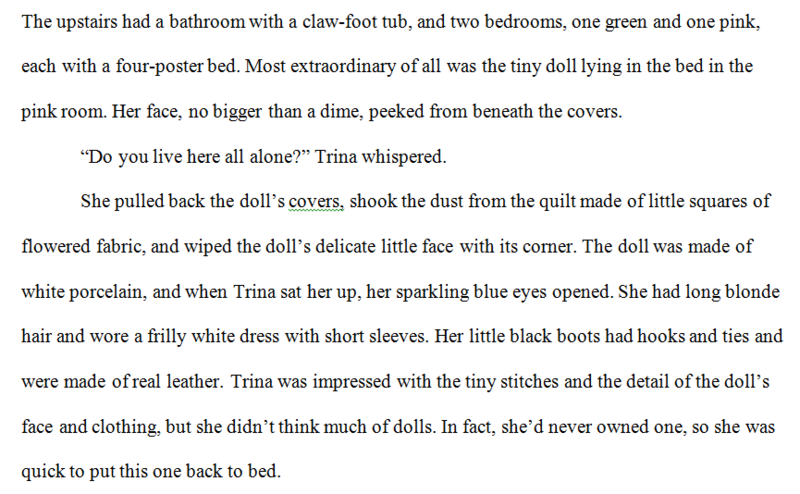 A book about a lonely girl, a tiny, talking, antique doll, and a possibly haunted house—how could I not love it? 3. I took it to my acquisitions committee to persuade the CEO, editor-in-chief, sales director, and marketing director that we had to acquire the manuscript; they agreed. 4. I negotiated with the agent and acquired the manuscript. 5. Then I edited the manuscript. This is the best part of my job! 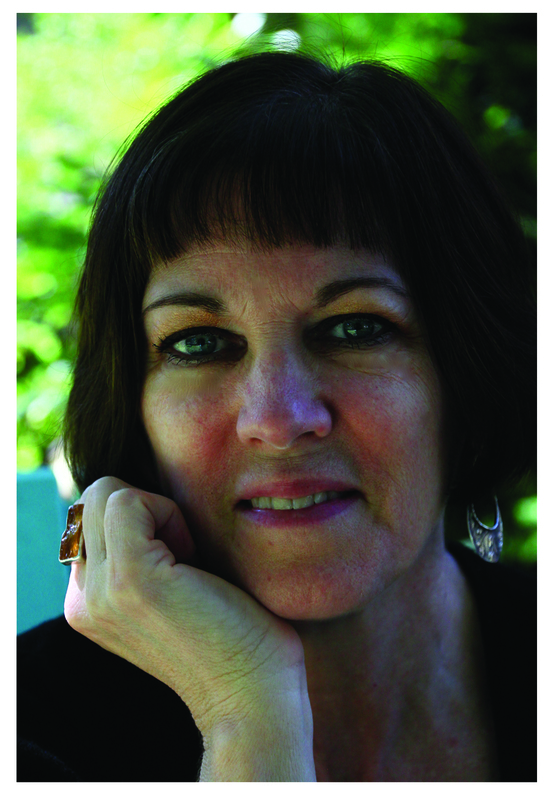 There are a two of kinds of editing I do—structural editing, in which I talk to the author about story arc, character development, pacing, and other “big picture” items; and line-editing, in which I concentrate on phrasing within the manuscript, word choice, transitions and the like. I did both for this book, and Jane did a brilliant job revising. 6. As you can see, a lot changed! This is part of the magic of revision—I flag things that are not working exactly right, and the author goes back and reimagines the scene until she has it exactly the way it needs to be. 9. All sorts of other things happened along the way, too; a copy editor and proofreader read the manuscript meticulously for grammar and punctuation errors; Emily designed the inside of the book; we had ARCs (advanced reader copies) of the book printed so that reviewers could read and review the book; the marketing team wrote catalog copy and sell sheet copy so our sales force can go out and sell the book. And then there’s all the publicity and marketing that happens so that people can find out about the book! And all this happened in one year! As you can see, there’s so much that goes into taking a book from its manuscript form to its published incarnation, and so many people are involved. But still, the whole process begins with an exciting manuscript that finds its way to just the right editor, just as The Secret of Goldenrod found its way to me.